Is your team is busy doing an excellent job of scheduling patients, verifying insurance, setting up surgeries, and offering excellent patient care? 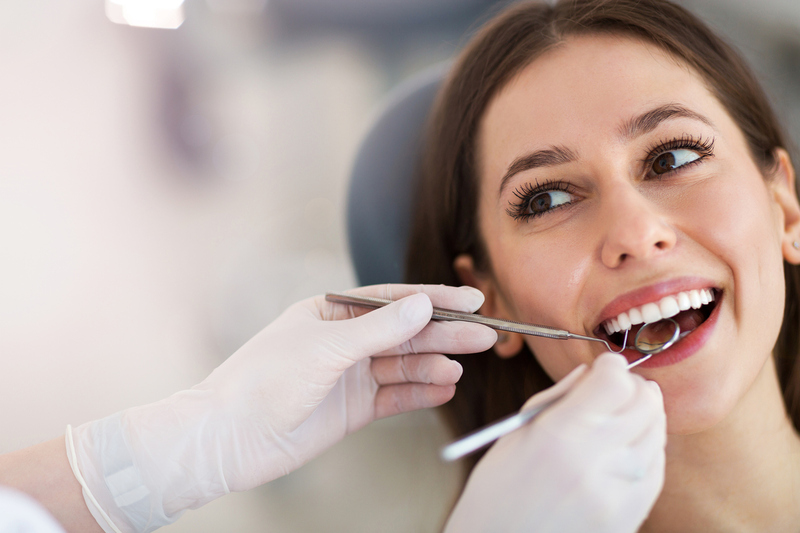 You as the surgeon are busy performing beneficial dental surgeries to alleviate pain, provide relief, and improve smiles. If you find it difficult to find the time to assess your team’s performance and optimize your marketing efforts, it might be time to hire a marketing strategist. We will look at every channel where you currently exist online and develop an analysis of your digital reputation, making suggestions as to which channels are the best fit for dental surgeons and advising on where you need not spend time or money. This review can also include a team check-up. Through inbound and outbound communication monitoring, we can identify if patient and customer service is a highlight or downfall of your practice. This is a common hole in surgeon’s sales funnels as they are often too busy to effectively observe the day-to-day activities of every team member. We can help accomplish this. Once your online reputation is stable and we have eliminated any holes in your patient care funnel, we will ensure specific and intentional targeting of your marketing campaigns. Not everyone is meant for your message, so establishing who your people are is the first step in perfecting your strategy. We don’t just want to bring you traffic and clicks, we want to fill your surgery schedule with actual surgery appointments. Considering that over 4 million advertisers are on Google Ads, it’s important to also know that this type of marketing converts 50% better than organic traffic. Why? Because when you appeal to patients that are already searching for dental surgeons like you, you are halfway to converting them to an appointment holder. If you are among the 44% of local businesses that are NOT advertising with PPC, you are be missing the opportunity to fill your surgery calendar. If you are not sure how your internal team is performing, unaware of your marketing ROI, and simply too busy to take any of this on yourself, it is a great time to schedule a consultation. We are currently open to your industry and look forward to reviewing your marketing efforts! Call us at 972-867-3100.